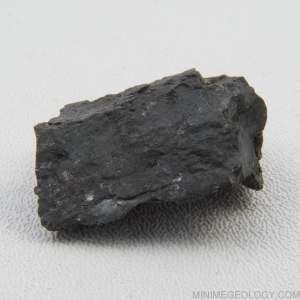 Anthracite Coal is a black, shiny metamorphic rock. Coal forms from plant material and has no grains. Anthracite is the rarest and most expensive form of coal.